Who’s Afraid Of Big Bad News? Discover Dino and Dana's Safe Space starring Tish Who’s Afraid Of Big Bad News? Friends with trouble is how we start, full of the weep-weeps. A quick recap of Dino’s most recent party is given. 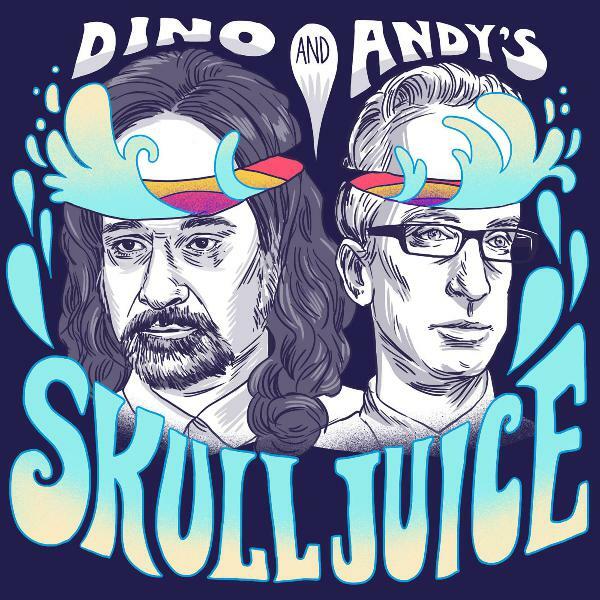 Basically, Dino left early and Andy doesn’t remember any of it. Some Zappa talk before we get to podcasting’s hottest new segment: The Pedophilia Corner! They really step it up (or down?) in this one. And, despite all the slurs (a lot of slurs), it even features a brief moment of beauty.